Gray pitched like the pitcher the Yankees thought they were acquiring at the July 31st trade deadline last time out against the Seattle Mariners allowing just a solo home run and two other hits while mixing in nine strikeouts in a victory. Gray has made five starts for the Yankees and has posted a 2-3 record with a 2.70 ERA in five starts including a loss to the Boston Red Sox on August 20. Many of these losses were due to lack of run support and not because Gray didn’t pitch well enough to win. 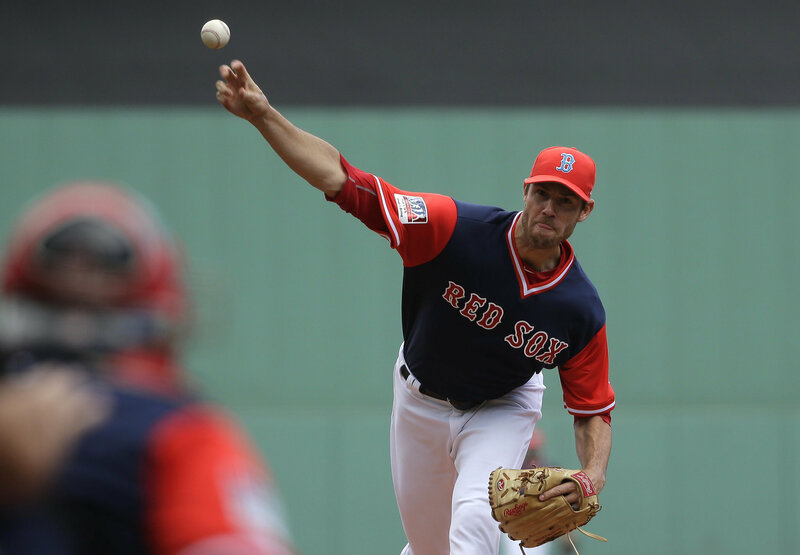 Fister has also made five starts for the Red Sox and will make his first rivalry start for the team tonight in the Bronx. In five starts Fister has put up a 3-2 record and a 3.41 ERA for the Red Sox and will be making just his second career start inside Yankee Stadium tonight as well. In Fister’s only start in the Bronx the righty allowed three runs in seven innings of work as a member of the Washington Nationals. The game will be played at 7:05 pm ET inside Yankee Stadium and can be seen on the YES Network, MLB Network, NESN (gross) and MLB TV. You can also follow along in your cars and on the radio by tuning into the WFAN broadcast with John Sterling and Suzyn Waldman. Enjoy the game, need a win so get a win and GO YANKEES! !